Being a smart phone lover, it is really hard to stay with one phone for a long time and probably this is the primary reason you purchased a new Sony Xperia X Performance, the latest flagship phone released by Sony in 2016. The new Xperia XP is an amazing phone with some cool features such as water proofing. To be true, it is a great replacement to Blackberry phones. If you were planning to start using Xperia XP as your primary phone, then it is really important to copy all the contacts from Blackberry phone to Sony Xperia. Transferring each contact manually is definitely a time consuming job when your old Sony phone has a huge list of contacts. In that case, an efficient third party data transfer software could be a big help for you. Androidphonesoft Phone Transfer is the 1-click tool that you can use to transfer all kinds of content from Blackberry phone to Sony Xperia. It allows you to transfer all the contacts from your old Blackberry phone to new Xperia XP within a very short span of time. 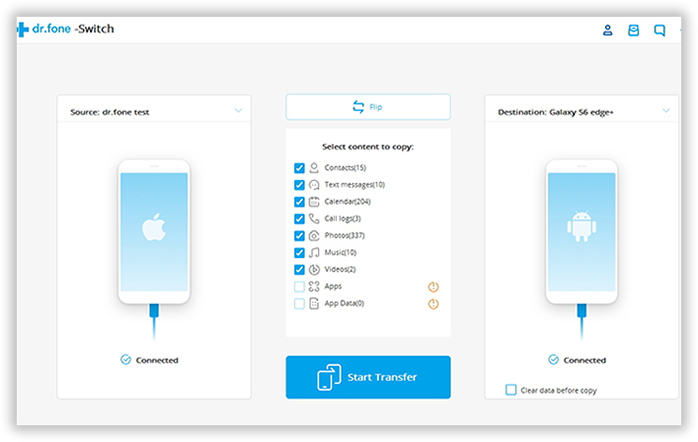 With the help of this software, you can transfer almost all kinds of data that includes contacts, messages, call logs, calendar, photos, music, video and apps. The best part of using this software is that it comes with a very easy-to-follow user interface that guides you through the whole process. Supported Sony Models: Xperia X Performance/XA/XZ, Xperia Z5/Z4/Z3, Xperia Z2/Z1/Z Ultra/E3/E1/T3/C3 Dual/M/M2/M2 Dual/C. BlackBerry Desktop Software Download Blackberry Desktop Software from here and install it on your computer. Then connect your Blackberry device to the computer. 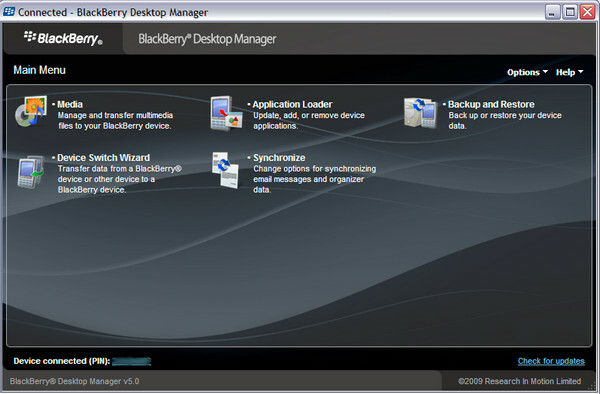 Launch Blackberry Desktop Software and click "Back up and Restore" dialog box. Select "Backup" from the options. This will backup all the data stored on Blackberry device. You need to download the software from this site by clicking the download button displayed on above. There is a Windows and Mac version for the program so you need to download the correct one. Then install the software on your computer and once the installation procedure is completed, finally open it from desktop shortcuts. Eject Blackberry phone from the computer and connect Xperia XP to the computer. From the main screen of Phone Transfer, click "Restore from Backup" and select Blackberry from option list. In default, the program will scan the Blackberry backup file automatically and displays all the backs it scanned. If no backup found, then please click the "Add backup file" button at the bottom to import Blackberry backup file to the program. There are several types of content available for transfer, which are shown on the middle of the program. Select the content type you wish to transfer and click Start Transfer button after selection. Now the program will transfer all the selected data from Blackberry backup file to Sony Xperia XP. Usually, this will be done in less than 15 minutes. You can see the whole task on the progress bar. Now you have all the contacts transferred to Sony Xperia XP now. 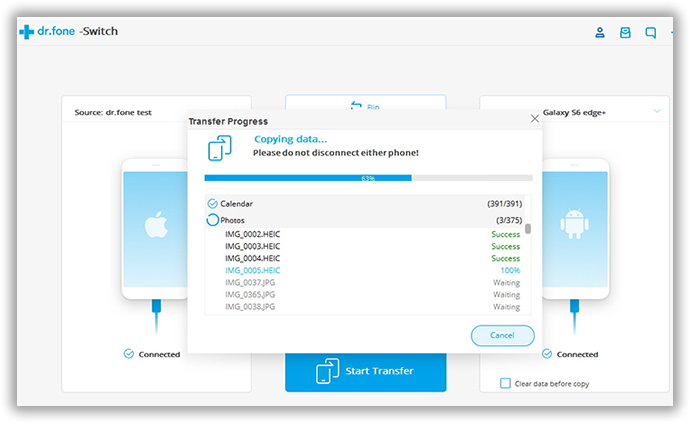 Phone Transfer is one of the most popular data transferring tools available in the market. It works with almost all the smart phones(e.g. Samsung, HTC, iPhone) and is fully compatible with all the major providers such as AT&T, Verizon, Sprint or T-Mobile. What is more, data transfer is only one feature of this program. 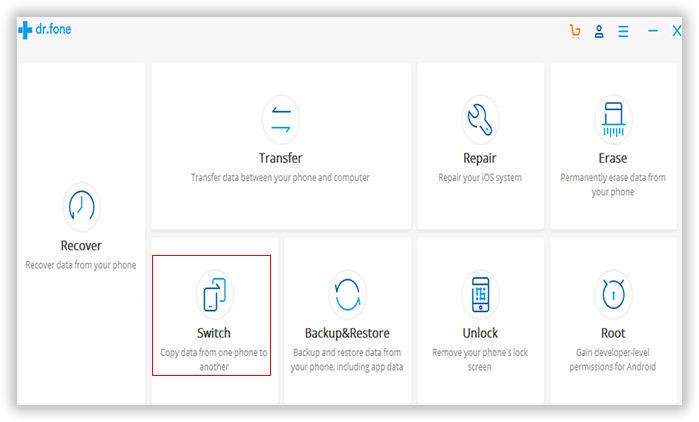 As you can see from the startup window, you can also use this program to backup phone data, restore deleted files from existing backup or erase the old device before selling.